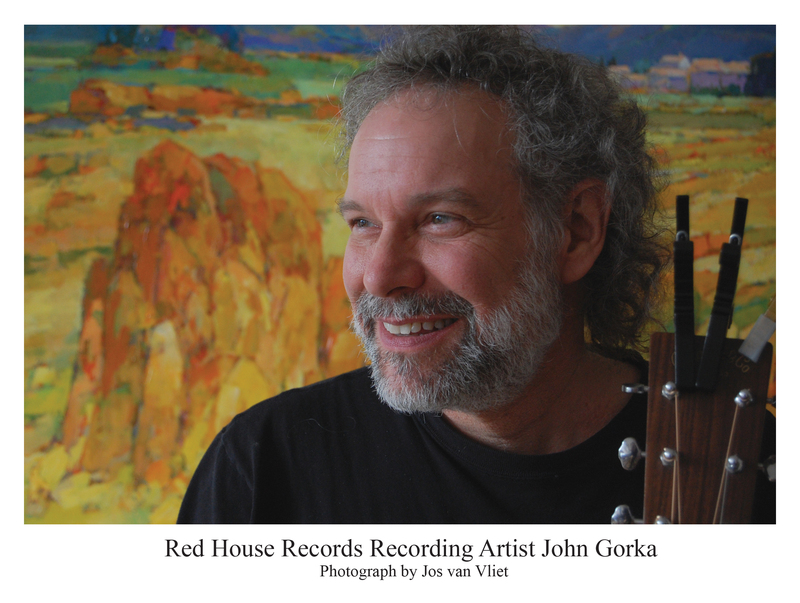 John Gorka’s brother Cass had just taught John how to play a few chords when John Gorka began creating his own songs. Hanging around infamous coffeehouse Godfrey Daniels and paying a discounted price halfway through music shows became living in the basement and becoming the house opening act. For years now those same folk icons have been John Gorka’s colleagues. 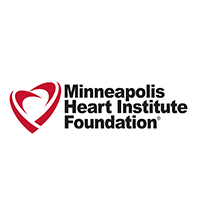 In this edition of Centerstage Minnesota John Gorka talks with Charlie Pulkrabek. Music also from Jelloslave, Lucy Kaplansky, and Charlie Parr. 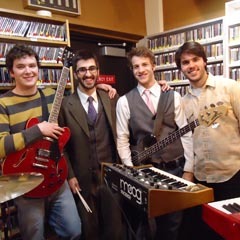 Listen to our session with this Minneapolis rock band from February 25, 2011. 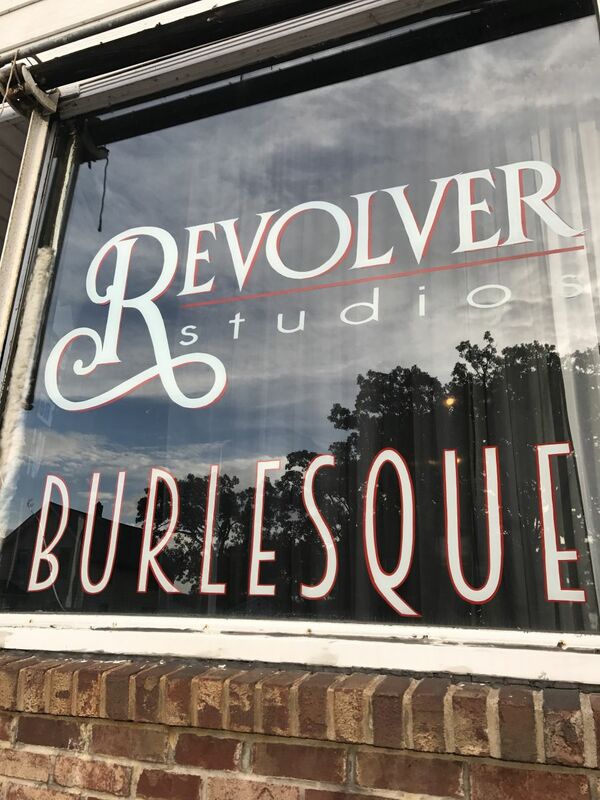 Revolver Studio, the brainchild of local performing artist Scarlette Revolver, just celebrated its one year anniversary of providing a safe, positive, and fun environment for community members to get their groove on. 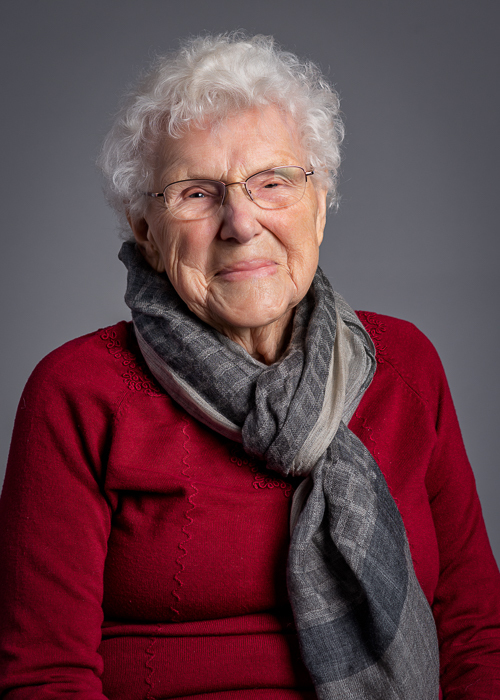 Hosting a wide variety of regularly scheduled dance and yoga classes, plus monthly one-time workshops with themes such as “Michael Jackson’s Thriller” and “Santa Baby,” Revolver Studio has become a welcoming home to a community of new friends, all having had life changing experiences through Scarlette’s “body positive” approach to teaching even the most intimate of dances.